Go to APIGateway overview below. This view illustrates use of median household income ($MHI) data (ACS 2016 5 year estimates) extracted using APIGateway. The graphic shows $MHI by block group (BG). See color/interval in legend at left of map. - click graphic for larger view showing block groups labeled with median housing value. - larger view shows mini-profile for BG where the pointer is located. This view illustrates use of population by race data (Census 2010) extracted using APIGateway. The graphic shows total population by census block (salmon color, 1+ person) and gray in non populated, non water, blocks. 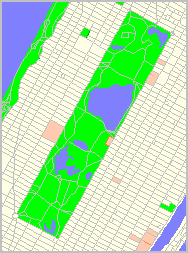 - click graphic for larger view showing blocks labeled with total population. 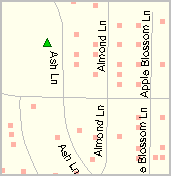 - larger view shows mini-profile for block where the pointer is located. 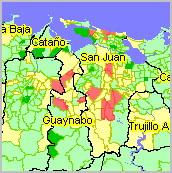 - note that the census block is the smallest geographic level for which census data are tabulated. 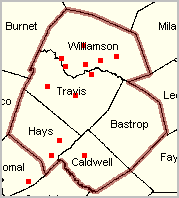 - it is not possible to display/determine locations of individuals using Census data. This view illustrates use of population by race data (Census 2010) extracted using APIGateway. 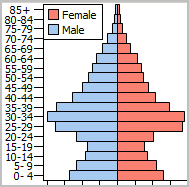 The graphic shows Black alone population by census block. See color/interval in legend at left of map. 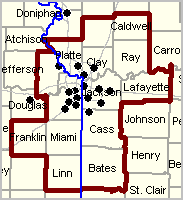 - click graphic for larger view showing blocks labeled with Black alone population. APIGateway is an integrated feature of the CV XE GIS software. APIGateway is available in all versions of CV XE GIS including the no fee User Group version.  Run the CV XE GIS installer; requires User Group ID -- Join User Group.  Follow the steps described below to use APIGateway.  Participate in weekly Data Analytics Lab where we cover use of APIGateway. Benefits from using APIGateway include the ability to setup custom data extraction (geographic code lists and subject matter code lists) that can be re-used and completely controlled by the user. Downloaded data may be saved as XLS, CSV, or dBase (.dbf) files that can be converted to other formats. Use the data with your preferred statistical analysis software. The dBase structure lends itself to easy merger of multi-sourced subject matter data for the same geography (e.g., Census 2010 and ACS). The dBase structure also enables easy integration of subject matter data into corresponding shapefiles. APIGateway makes use of Application Programming Interface (API) operations that enable downloading data directly from servers. As a result, the data extraction application makes little use of locally stored data. An Internet connection is required for most applications. 5. Click Run button to start processing. 2.1.4. Run button -- click this button when ready to process request settings. the file path/name is specified here is used as the output file name. it may be modified prior to click ing the Run button. 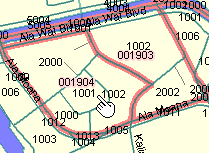 When the Run button is clicked, each geocode in the Geographic areas listbox is processed. A record is written to the output file with columns/data values corresponding to the fieldnames in the Subject matter items listbox.  Select the Dataset from dropdown list.  Select the Geographic Level from dropdown list.  Structure of the output file. 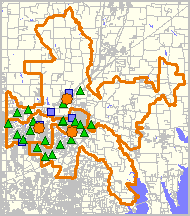 Geographic areas processed in a "run" are those listed in the Geographic Areas listbox. 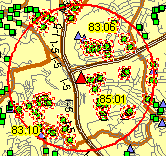 ... the Geographic Areas listbox automatically populates with the U.S. national scope geocodes. 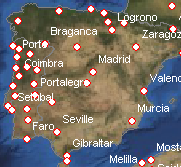 ... the Geographic Areas listbox is populated with geocodes from the Geocode List file . The start-up Geographic Areas listbox includes a 106 block group codes (Alexandria, VA Census 2010). 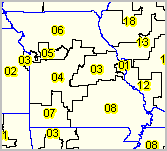 For Census 2010 and ACS datasets, the block group codes are Census 2010 vintage codes. For Census 2000 datasets, the block group codes are Census 2000 vintage codes. 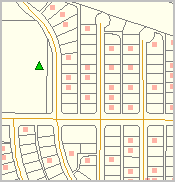 Open a geocodes list file using File>Open Geocodes File. More detail on geography selection and codes is available via the APIGateway Help feature. More detail on subject matter selection is available via the APIGateway Help feature.  Data displayed in the grid is automatically saved to the output file name specified in the INI Settings.  Optionally use File>SaveAs to save the grid context to file.